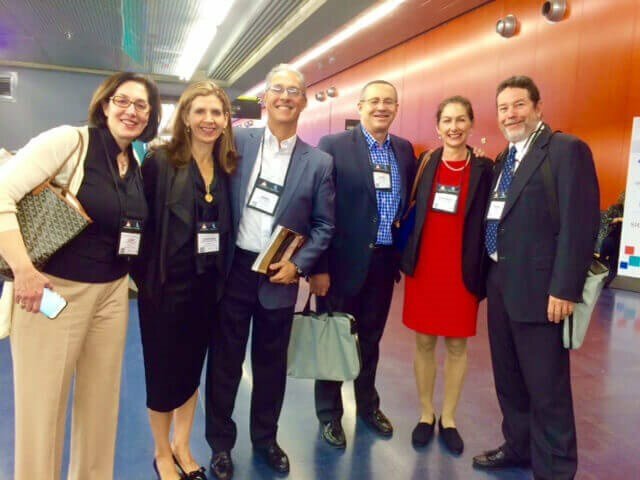 Dr. Canales and I spent a week in Montreal attending a meeting. In this high tech world of online conferences, webinars, videos, and smart phones, why would we fly all the way to Montreal for a conference? After all, it’s easier to share ideas, learn about new surgical techniques, and explore nonsurgical innovations online. But information isn't all that was offered. Technology is no substitute for the friendships and camaraderie that come from seeing old friends and meeting new ones. 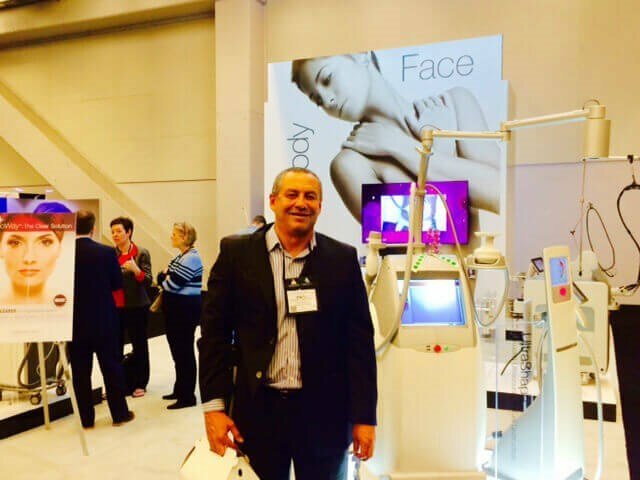 In those friendly conversations, we shared frank assessments of new surgical techniques, critiques of the latest lasers, and discussions of the different fillers. Some of the best information never makes it to cyberspace. Which is why we attended the ASAPS meeting. In 1967 a group of visionary plastic surgeons founded The American Society for Aesthetic Plastic Surgery (ASAPS) to promote excellence in cosmetic surgery. In addition to educating its members, ASAPS also funds innovative research. 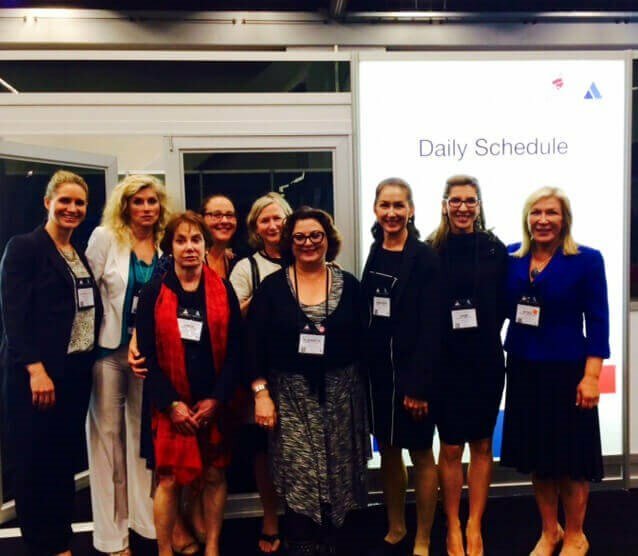 All ASAPS members are fully trained in breast, body, and facial plastic surgery, and its international roster now spans five continents. Members in the United States are all certified by the American Board of Plastic Surgery. 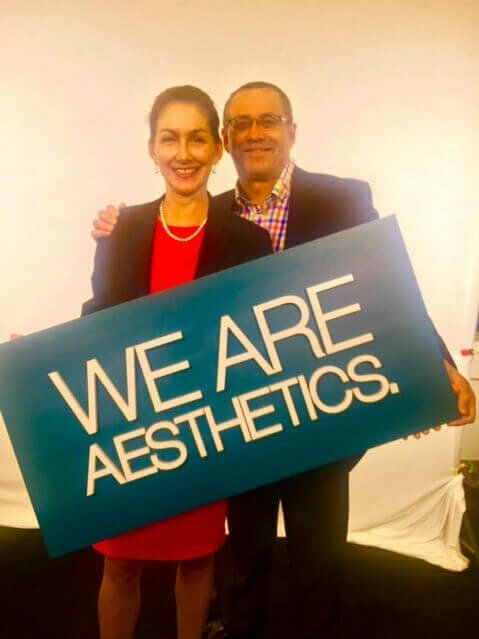 The meeting had something for everyone: Facelifts, Nose Reshaping, Breast Lifts, Breast Augmentations, Tummy Tucks, the newest devices, innovative ways to inject fillers, nonsurgical treatments, practice management, and much, much more. There was something for everyone. We took individual courses in small rooms, listened to lectures and panel discussions in circus-sized rooms, and viewed posters presenting original research and clinical studies. The wonderful feature of a meeting of this caliber was that the audience members often had just as much to offer as the instructors, so the questions and discussions were as enlightening as the talks. Often quoted in the press, ASAPS is a go-to resource not only for members but for journalists and patients alike. It’s no wonder that it's considered the world's leading organization in both education and research for all aspects of cosmetic surgery! While we weren't engaging in teaching sessions, we visited the Exhibit Hall where companies presented their devices, current web design skills, transformative skin products, and more. To give you an idea of what the Exhibit Hall is like, imagine going to a kitchen supply store and finding a well-lit refrigerator with perfect temperature control that alerts you when a food item is about to spoil. Sounds great! But then there’s a dishwasher that washes dishes in ten minutes with no noise. Hmm. Even better. Ah, but what about the oven that contains a spit, a grill, a pizza oven, and automatically turns off before anything burns? It was all so tempting… But we couldn't have it all. So we'll talk with colleagues and gather information before deciding what will be best for our patients. 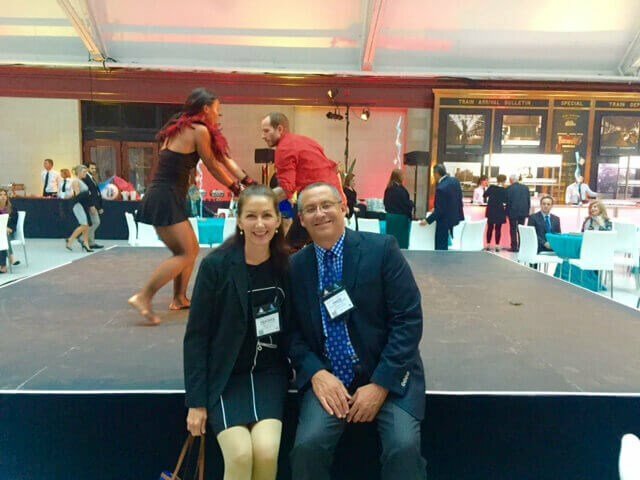 In the evenings, we attended talks about new devices and mingled with colleagues, but the big event was Saturday night. 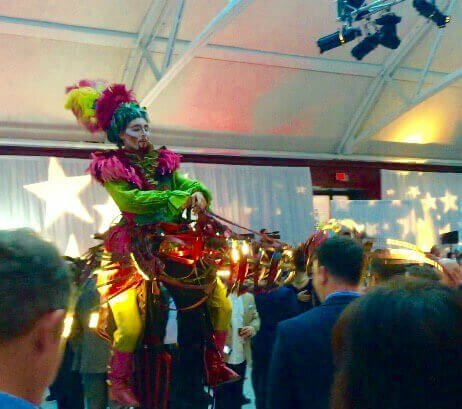 While Cirque du Soleil performed, sauntering on stilts and dancing on stage, we dined next to new friends and caught up with old ones, many from our plastic surgery training days at Stanford. One thing was different about this meeting. For the first time I spent more than a fleeting lunch hour with the Women Aesthetic Surgeons. Because women make up only 12% of the membership (up from 10%), meetings can sometimes feel like a large men’s club. I hadn’t realized how wonderful it would be to connect with other female plastic surgeons who have juggled pregnancies, raised kids, run a solo practice, or entered academia. Spending time with such a great group of women was one of the highpoints of my week. So now that we’re home, we’re digesting everything we learned. In the coming weeks we'll decide what techniques and technologies to adopt, what to study further, and what to discard. Ultimately, our goal is to be true to our practice mission: We strive to add joy to our patients’ lives through genuine caring, generosity of spirit, and the quality of our work.